So the holidays are very quickly approaching - only about a month to go! 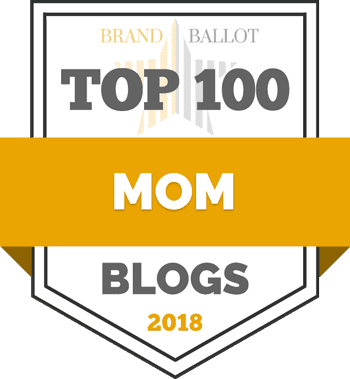 - and it's time to spice up the blog and get some giveaways going. I'm so happy to be offering this next giveaway and coupon to Simply Suppa readers. I'm a sucker for personalized everything. Back when I was a kid, Julia wasn't a popular name, and I could never find anything with my name on it. Everything always said Julie. I would get so upset. Fast forward a few decades; personalized items are much more accessible, people have all sorts of names now, and companies are doing a pretty good job of keeping track. One of these companies is Name Your Tune. 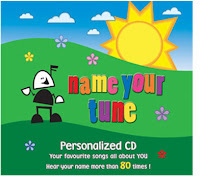 I love Name Your Tune CDs - and I think they are a perfect stocking stuffer for the little people in your life. 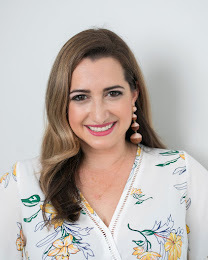 I met the owner of the company, Candace Alper, years and years ago, well before I had a baby and promised her that when I had kids, I would get a CD. 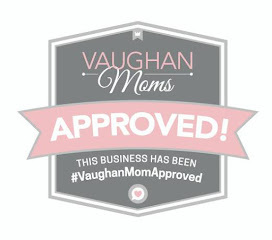 Well, I did, and while my LO is only 7 months corrected, Name Your Tune (Volume 1) is constantly spinning in my car. The songs are so catchy they're addictive. I sometimes wake up singing "Hello, Hello, Hello and How are you?" 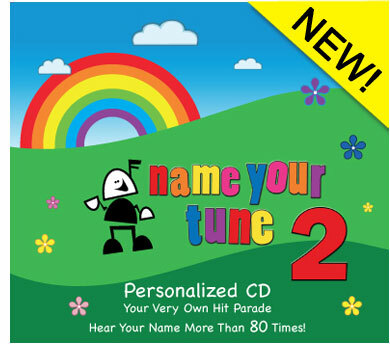 I love how your child's name is embedded into every track, making it not only a personalized CD, but a personalized song. We only have Volume 1 so far, but I'm sure we'll be getting Volume 2 in no time! Last year, I gave a few CDs for Christmas and my friends loved them! The CD comes labelled with the child's name on it, and a sweet message. You can order online and customize right on the spot. Another awesome thing: Name Your Tune is LOCAL. I love supporting local, Canadian companies. 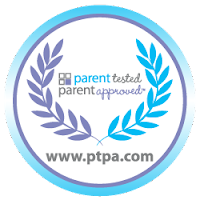 They are also a past PTPA winner, which means they've got the seal of approval from moms! 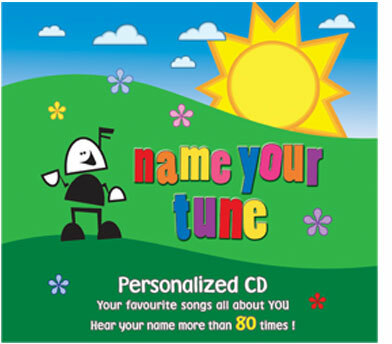 Name Your Tune makes all sorts of personalized items, but today, it's all about the CDs. The lovely Candace has extended a coupon to all Simply Suppa orders - use discount code FAB to receive $5 off your order! Annnnnnnnd…..if that wasn't enough, a giveaway!! I'll be giving away 1 Personalized CD. Please enter below and good luck! The Personalized Placemats look cool!